SUPER CUTE! 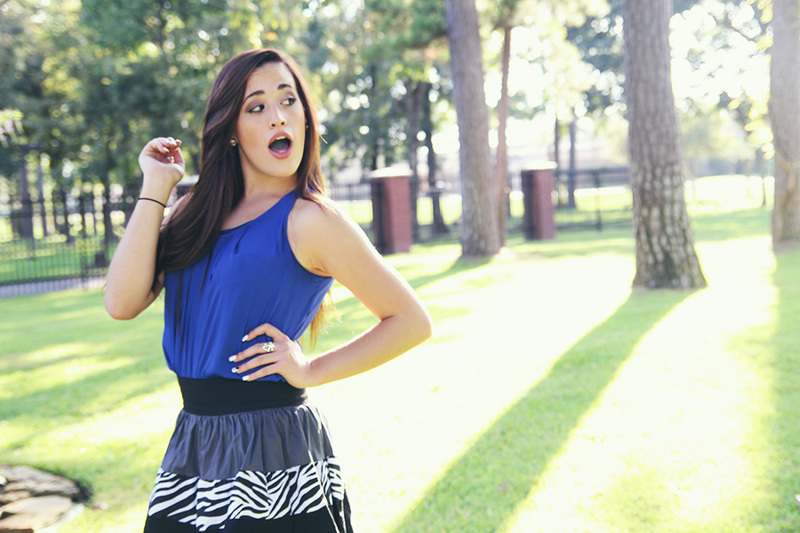 You and Sarai are GORG and your pictures came out awesome despite just being chill and fun! Really cute outfits and fun pictures! I like that you can have fun in front of the camera. I hate getting my photo taken, which is funny since I run a beauty blog. Where'd you get the confidence to be in front of the camera?